We find unique and unusual books from around the world —and around the corner— and bring them to you! Massy Books is a funky retail destination in Vancouver’s Chinatown neighbourhood — made all the more vibrant by the book lovers who walk through its doors. It’s a place people feel welcome to explore and ask questions, and to browse in ways that give pause to the day. Imagine a place full of wordy, quirky, artsy, connectivity. That place is Massy Books. When it’s not an emporium of bookish delights, it’s a community space where people gather to share conversation, connect and organize. Books have a kind of portable magic that accelerates curiosity, sparks conversations, makes connections and incites action. We believe in the power of books to enrich lives and build community. There’s more to us than meets the eye! Our storefront is an inviting 1500 square feet of ready-to-buy books, but we also have a performance space and art gallery. All bookshelves on the bottom floor are built on castors and move out of the way for events. We can seat up to 50 people! We can provide chairs, tables, as well as other services. We’ve had concerts, poetry readings, book launches, art openings, and a wedding party! Upstairs, you’ll find a beautiful 400 sqft art gallery that aims to showcase emerging artists in the community. We are currently accepting submissions, click here to apply! Massy Books is proud to offer an accessible downstairs event space and washroom. 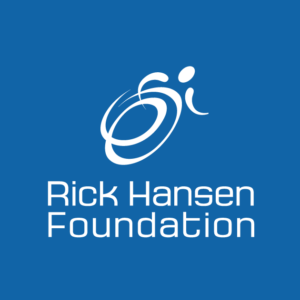 We are pleased to announce that we have been awarded an Accessibility Certification by the Rick Hansen Foundation. 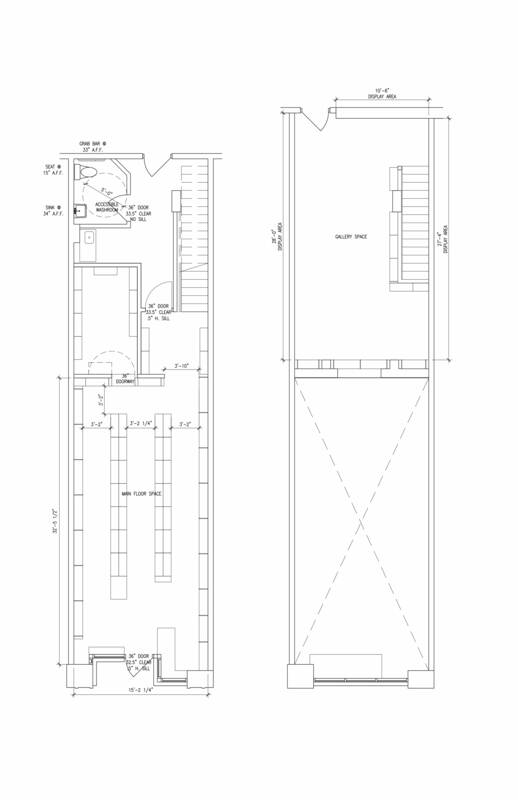 Please see our layout below, and for any inquiries or more info, please contact info@massybooks.com. We are committed to environmental sustainability. We use paper bags, and package and ship our books in recycled paper and cardboard. And, we’ve partnered with a local architecture firm that donates their old drawings so we can repurpose them for packaging online orders. Very cool. Sometimes we just have too many books for our own good. When that happens, we donate the overflow to Write to Read – an organization dedicated to forwarding aboriginal literacy through the establishment of Learning Centres and Libraries in First Nations communities and reserves.